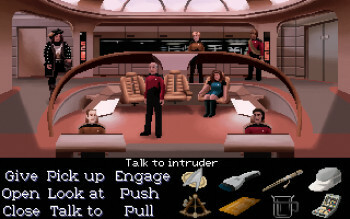 A3 print of the Star Trek: The Next Generation picture from the book Point & Click. 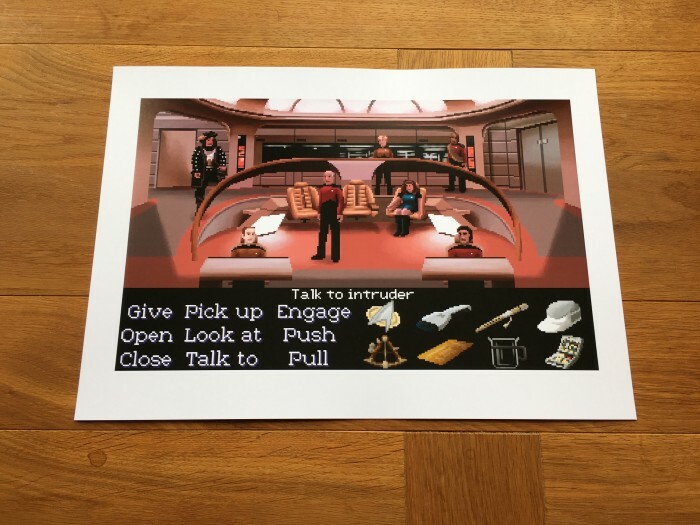 Limited print run of 25 on 300gsm paper. Signed an numbered. 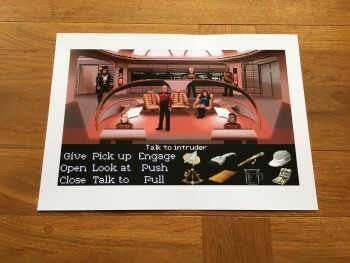 A3 print of the Star Trek: The Next Generation picture from the book Point & Click.